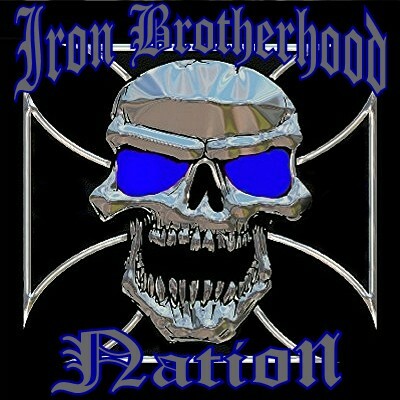 The Iron Brotherhood MC was founded in January 2006 by Law Enforcement Officers and former members of another LEMC. The purpose of this club is to promote brotherhood among like minded brothers who enjoy riding hard, working together, and sharing in a tight knit brotherhood. We are bikers who happen to be cops who share a common bond. We are dedicated to our profession and our brotherhood. The first 5 founding brothers felt the need to establish a local So. Cal based club. A club that is more concerned about quality then quantity of members. A no BS, non political Law Enforcement MC. A true brotherhood, The Iron Brotherhood MC was born.